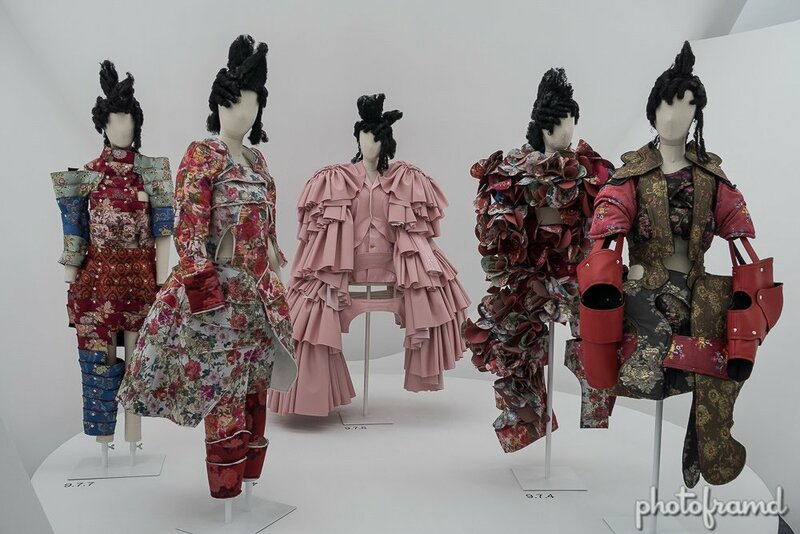 Metropolitan Museum of Art’s Costume Institute debuted it’s Spring 2017 Exhibit on the avant-garde work of Rei Kawakubo. I appreciate fashion as wearable art. But, when something looks like wadded diapers, is that art? And, it’s a recurring theme. Some of the pieces are interesting. There are the Dr. Seuss Whoville pieces and some shrouds that are perfect for a meeting with the Pope or joining the Addams Family. There is the Siamese Twin dress and several with extra lumps worthy of a doctor’s visit. I did laugh at the Baby Groot-like Fascinator. But, many outfits look like unfinished craft projects. And then, there are the wadded diapers.